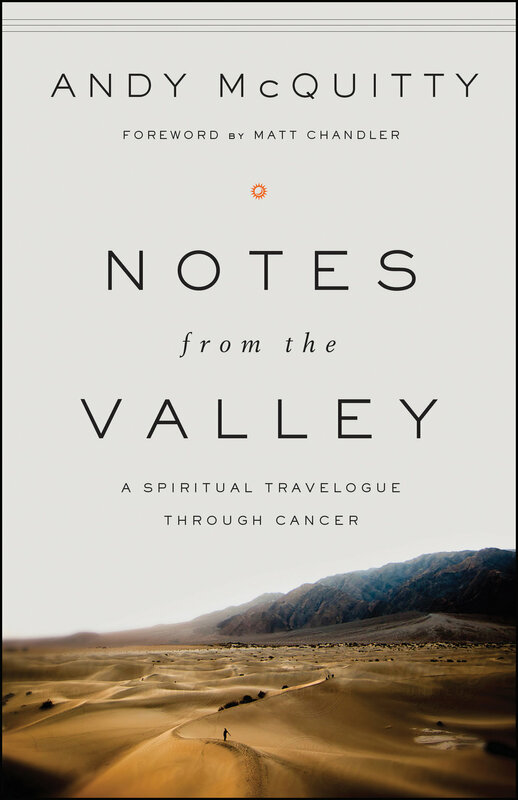 "I've known Andy McQuitty as a friend and spiritual mentor for years; I often look to him for the tools to live courageously and in difficult times." Andy McQuitty is a husband, father, and grandfather. He is an avid reader, tennis-court rat, golfer, and writer, but his favorite pastime is being with his family. 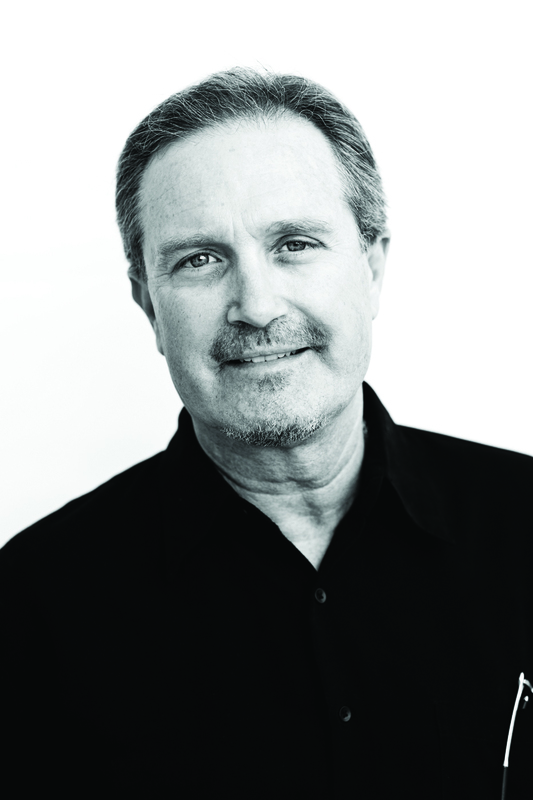 Andy earned his doctor of ministry degree from Dallas Theological Seminary in 1997, receiving the C. Sumner Wemp Award in personal evangelism as well as the John G. Mitchell Award for outstanding scholarship and effectiveness in ministry. Andy has served as a youth pastor in Washington, and an associate pastor in Texas. he has faithfully served as senior pastor to Irving Bible Church since 1987.